Mid-life crisis is not a luxury of the affluent. It is a meritable part of everyone's life. 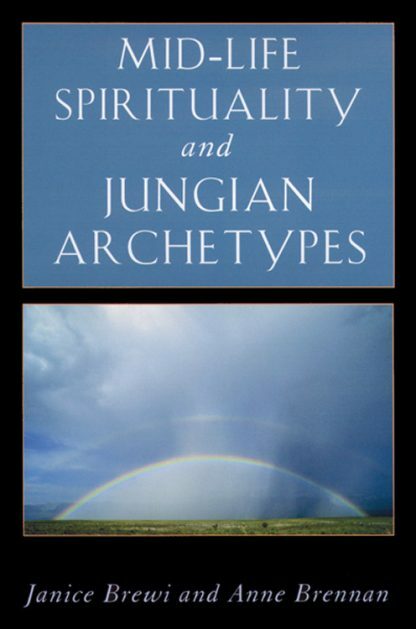 The authors address four stages of the process: the archetypal perspective, the task of coming to terms with with the "Shadow personality," working with the inner child, so that the child can lead the adult into this new stage of living, and exploring Wisdom, the fruit of living. This book is for those struggling to understand, identify, and grow through a new experience of the "second half of life."